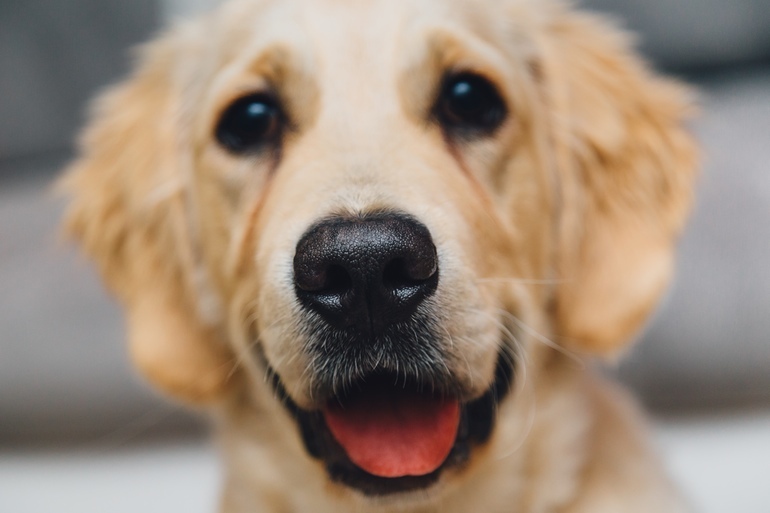 Home / The Travellers Blog / Pet friendly accommodations for you and your best friend! We have a wide range of self-catering cottages that will accommodate your family companion. 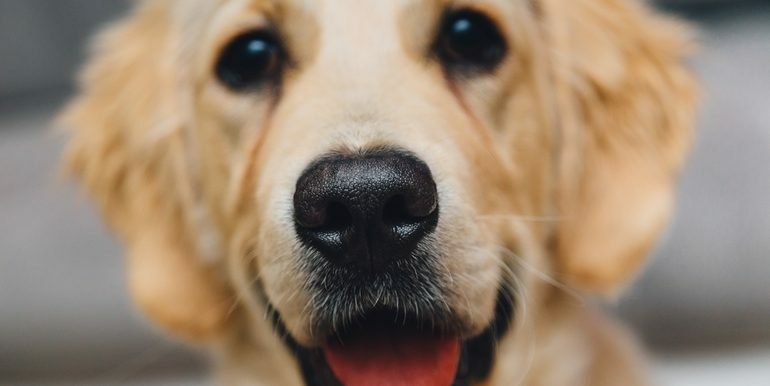 From Andalucía to Cataluña, you will find our cottages the perfect place for a pet friendly holiday in Spain or Portugal. The hotel remains open throughout the year. It have animation program in high season (July, August, Easter week and some bridges). Also have the Center BTT Alto Palancia, an information point on the MTB routes of the region and an office of all kinds of adventure activities that offers bicycle rental and kayaks. A beatiful pet friendly place to enjoy with your best friend! A place with charm, something special and unique that you can enjoy the magic of a space. Extremadura is dotted with enchanted places. But certainly many will agree that one of these points is the Parks. This place can enjoy a wonderful visit to be marked in the memory of the traveler. 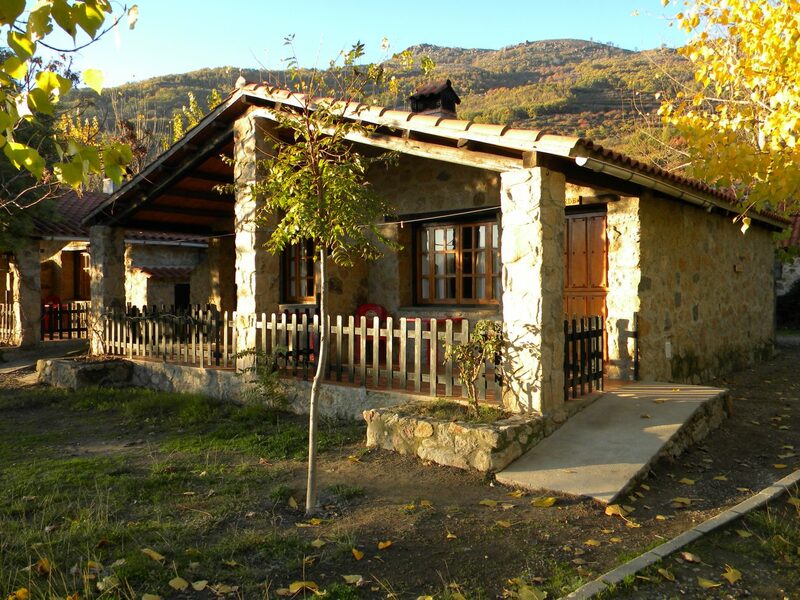 The wooden cottages are situated in the Oyambre Nature Reserve, one of the most beautiful places in Cantabria, just 1 km away from the beach and with splendid views of the Picos de Europa. It is an ideal starting point for numerous hiking and day trips to sites such as Potes, Picos de Europa, the Ruta del Cares (hiking trail) or Covadonga. 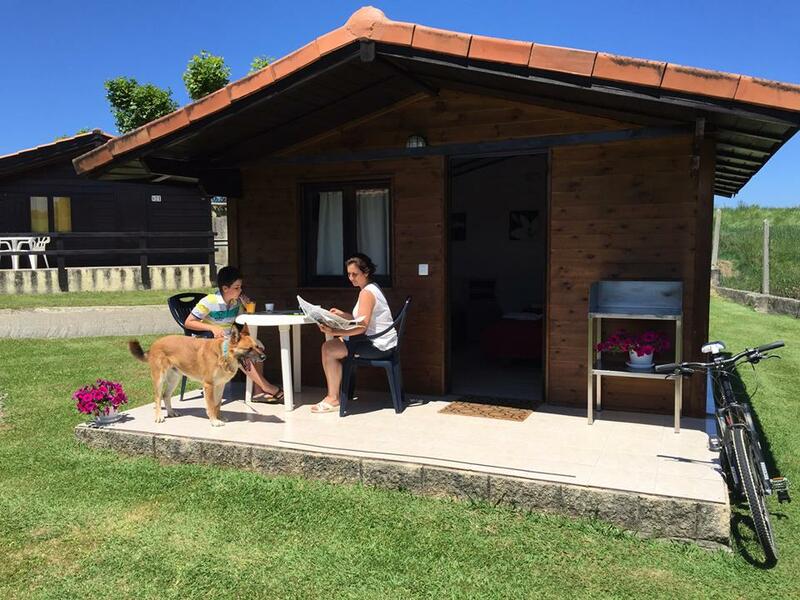 They are 5 km away from Comillas and San Vicente de la Barquera and 24 km away from Santillana del Mar. Are located in the heart of the countryside, just 25 km from Córdoba, in a setting full of rich art historical and scenic enjoyment.Framed in a natural and peaceful environment where you can enjoy their own in nature without giving up the amenities of our hotel. In our fully equipped kitchen and bathroom bungalows will feel as comfortable as a hotel. This beautiful and charming hotel is perfectly integrated in the natural environment. It offers modern and comfortable accommodation, far from urban centers. 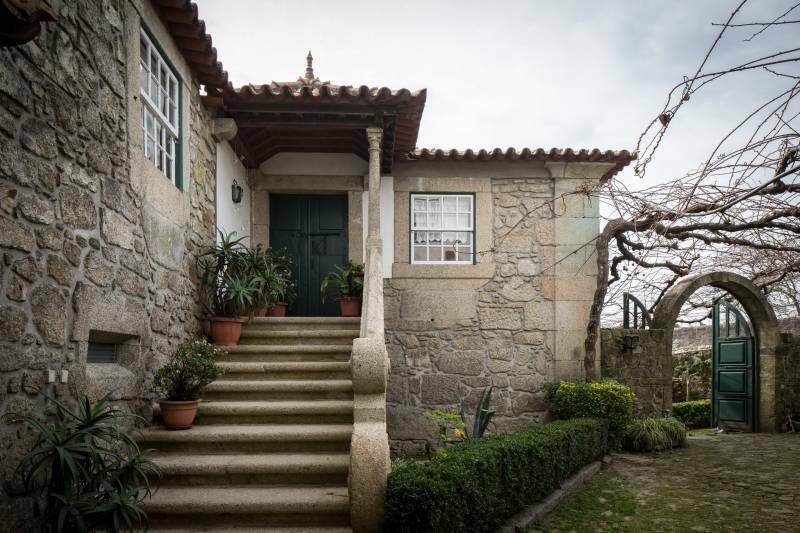 Composed of several rooms in a Magnificent rustic house of the XVIII century, guests will have a wide range of services with high standards of kindness and quality , finding also a few steps, the most diverse points of attraction that, across the beach and the field, may enjoy a well deserved rest. 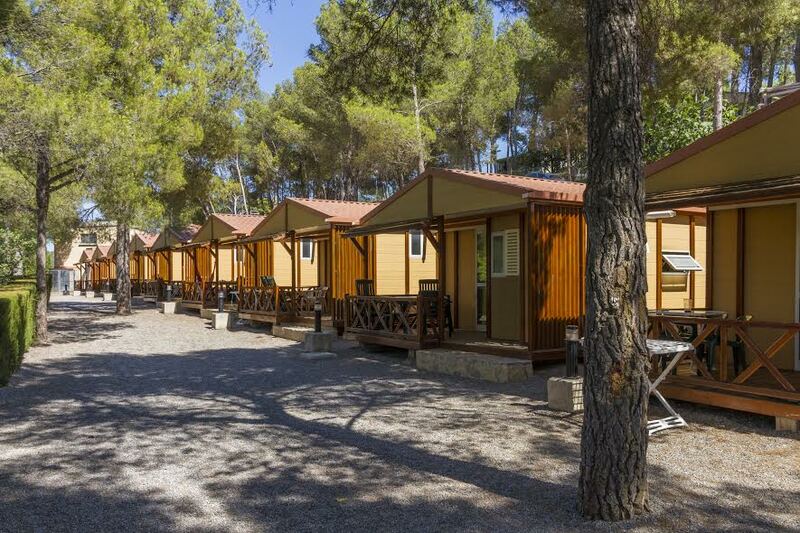 Log cabins complex located in the Natural Park of the Serrania de Cuenca and in the vicinity of the Alto Tajo Natural Park. Where you can visit unique places like the Hunting Park Hosquillo, Ciudad Encantada, Source of the River Cuervo, etc.,… And Cuenca, a World Heritage Site. 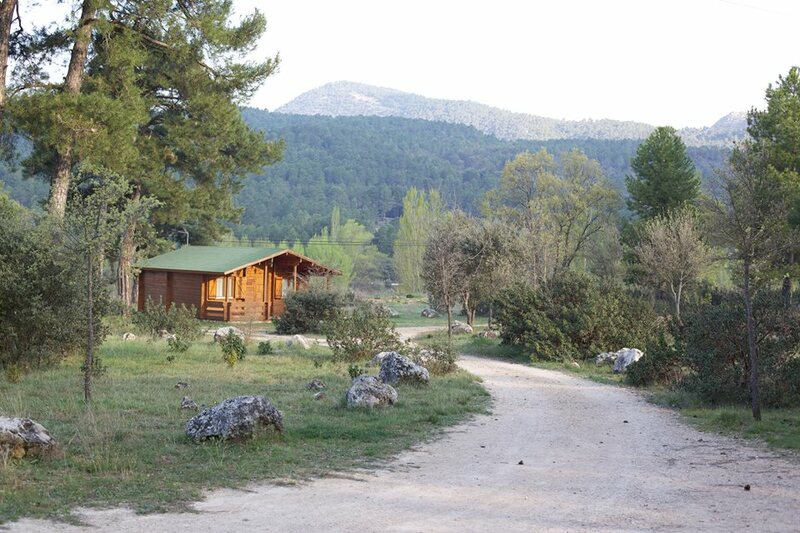 Staying in our cabins can enjoy the richness of these lands. You can find places that allow you to perform various activities in nature. Oaks, pines, poplars, willows, blackberries and wild roses, gathered at the Valle del Rio Escabas are given. Also, with the cultivation of wicker, bursting into a symphony of colors. Choose a pet friendly holiday cottage or bungalow in the selection below and book your perfect family holiday with Bungalowsclub.com!